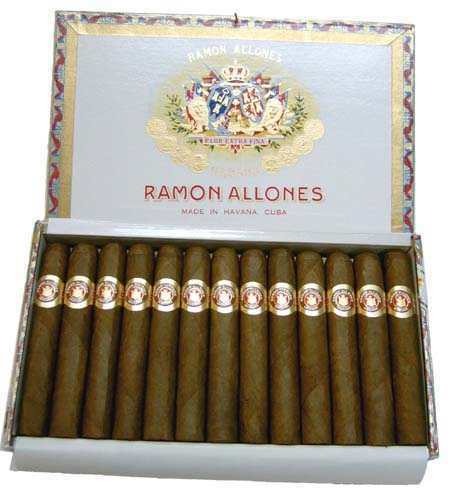 This rich, full-flavored cigar has a pronounced aroma and excellent construction. 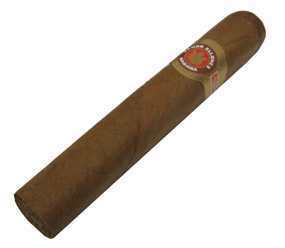 It has a medium to full strength and is complex for a small vitola, but smooth and balanced. 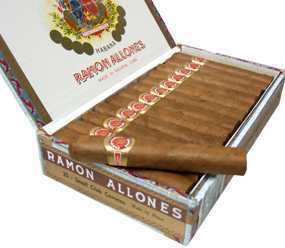 A very complimentary smoke!